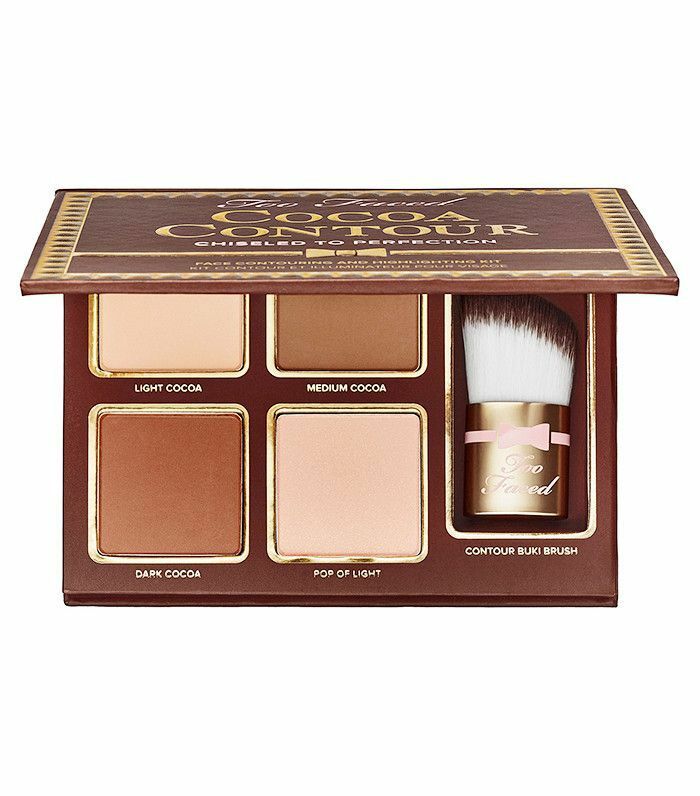 Don’t get me wrong—contouring is still in high demand, but the heavily shaded looks popular in 2014 are moving in a much more natural direction as of late. The “new” contour trend, or should I say nontour trend, while similar to the old makeup phenomenon, still creates facial definition, but in a much more subtle way. So how do we go about shading our faces to play up our natural features instead of covering them up? 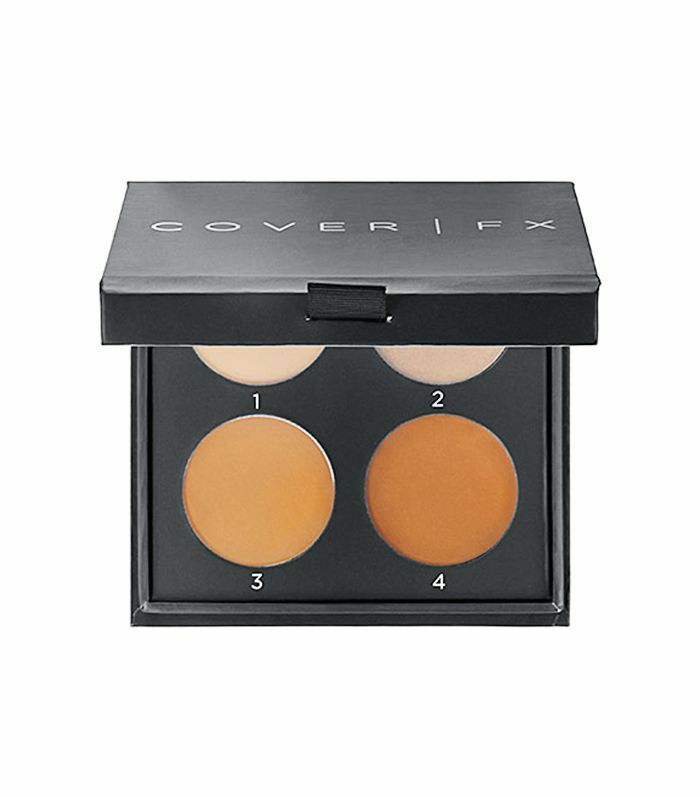 Blend, blend, blend… and then blend some more—and if that doesn’t work, find the best contour kit for your skin type and tone. 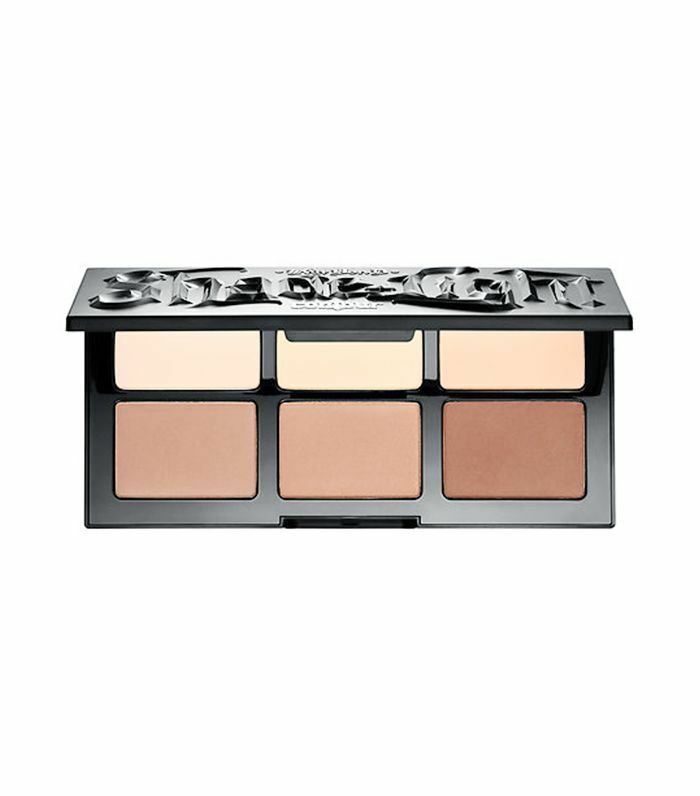 To find the best palettes for contour lovers, minimal-makeup wearers, and everyone in between, we reached out to makeup artist and Sephora Pro Shawn Lumaban for his take on the best contour kits on the market. 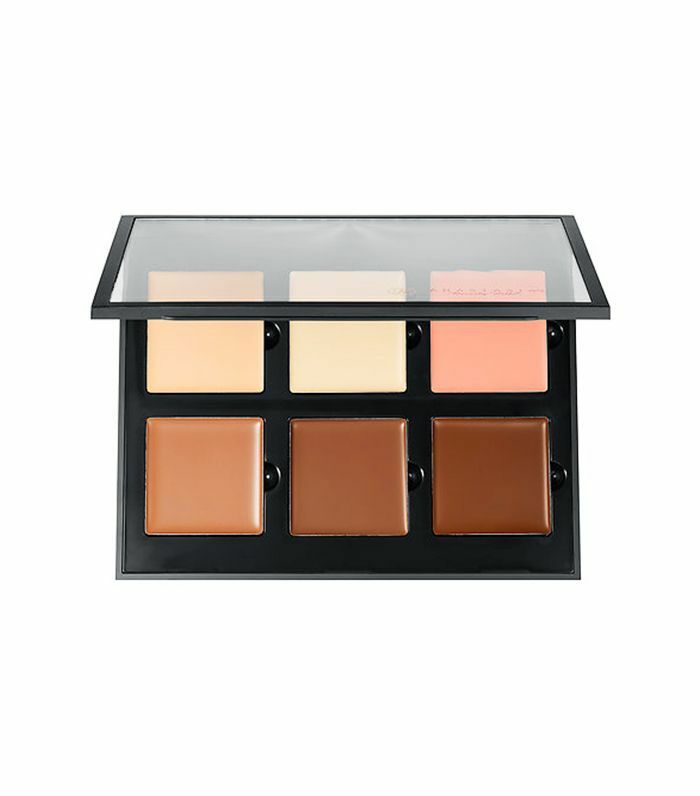 Keep reading for Lumaban’s and some of our editors’ favorite tried-and-true contour and highlight palettes. 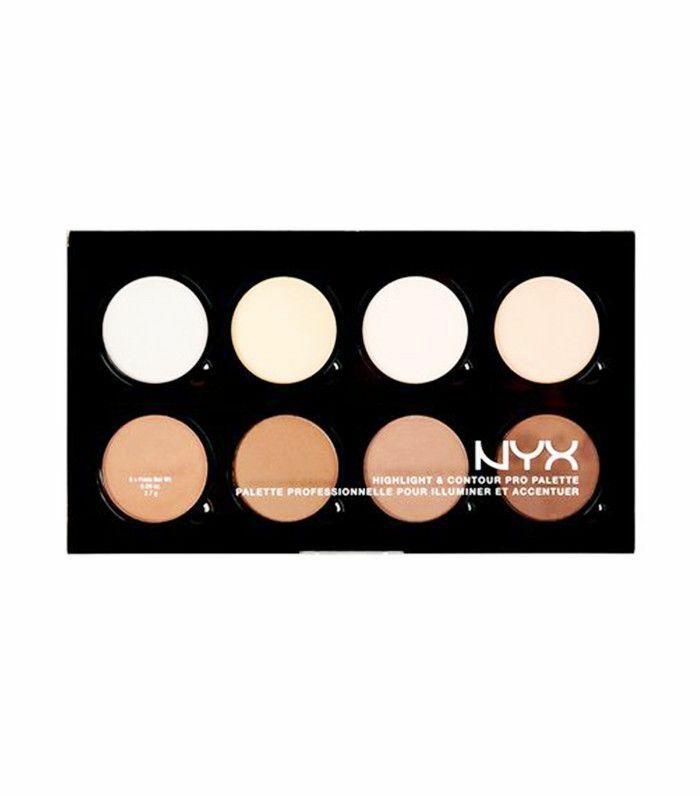 If you are looking for a kit that truly does it all, this Byrdie editor–approved palette comes with two creamy contour shades, a highlighter, and a blush—basically everything you’ll ever need for a well-shaded face. 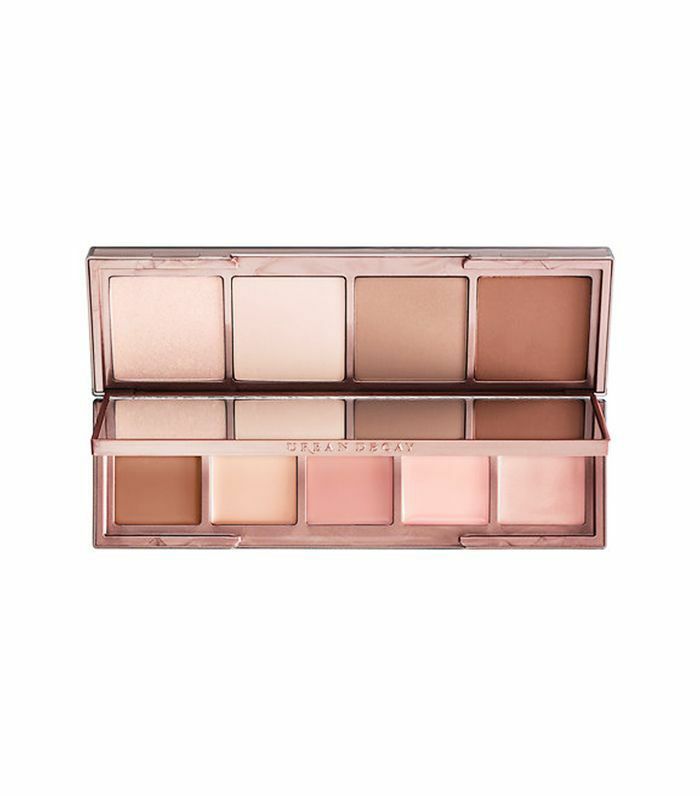 If you’re looking for a shimmery contour-and-highlight palette, Too Faced’s kit gives just enough glimmer to look glowing (not glittery). As an added bonus, it smells like chocolate. 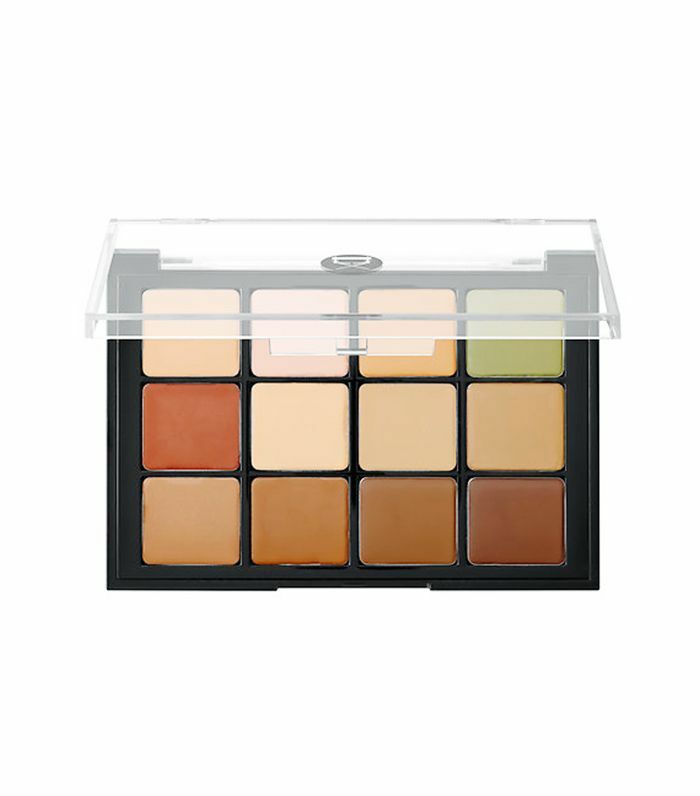 To really deep dive into the art of contouring and color-correcting, this 12-block palette boasts everything you need to test your creative chops and perfect your skin tone with its weightless cream shades. For those with sensitive skin, this talc-free, noncomedogenic, mineral oil-free formula is a saving grace. Paint by numbers using the step-by-step instructions for professional results. 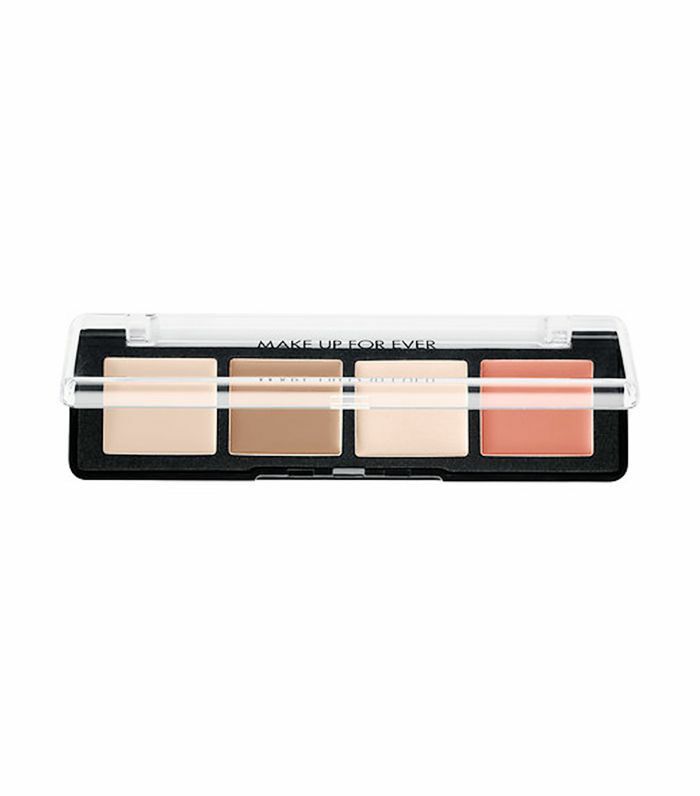 Just as the brand brought us its covetable Naked eye shadow palettes, it recently debuted this enticing three-in-one complexion palette for that same natural, “naked” look. 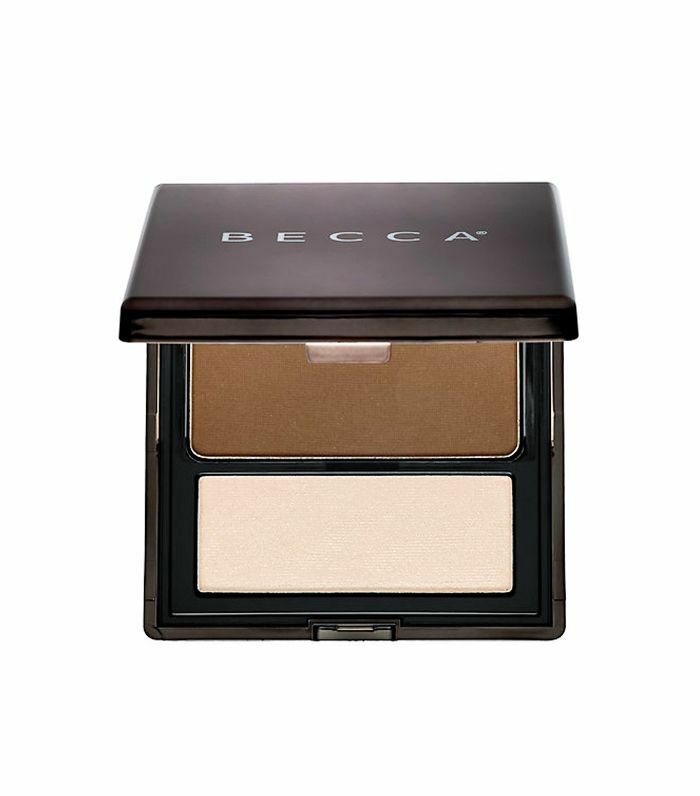 Every busy beauty lover knows the value of your go-to products in compact versions. 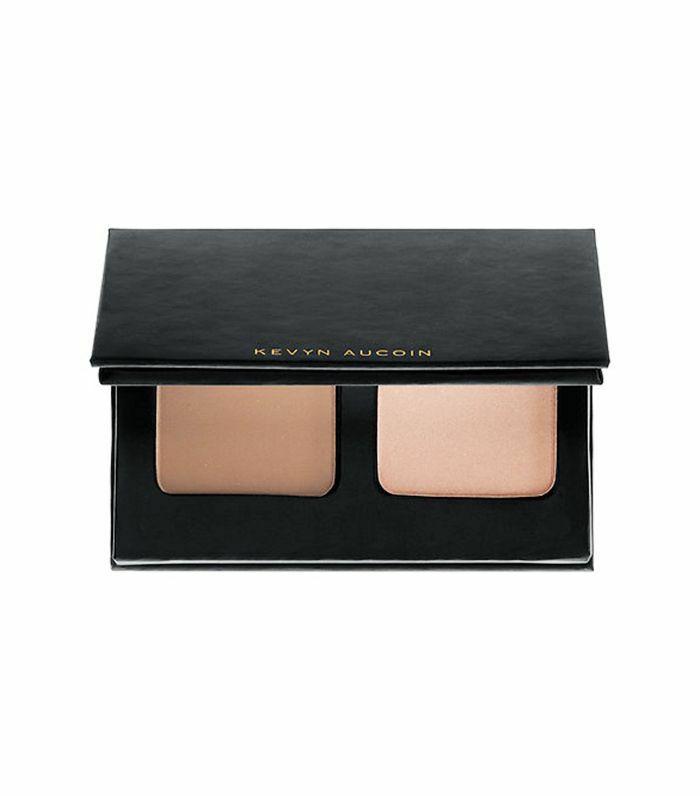 While Kevyn Aucoin offers an impressive contour kit that nails every subtlety of shade, this two-tone iteration is perfectly suited for all the times you’re on-the-go and in need of a quick touch-up. For more contouring tips, check out these contour secrets from Kendall Jenner’s makeup artist. This story was originally published on January 27, 2017 and has been updated.